Registration for the 2019 Youth Lacrosse is now open. Go to the Registration Page or click on the orange button right. Contact if you have any questions. Register by the end of January and take advantage of the $10 Early Bird Discount! Regular Registration will be open through February 28th. You can still register after this date but with a $20 late fee. Here's another opportunity for Youth and High School Players organized by the coaching staff of Marquette University. Email me if interested and to get a registration code. If Sauk Prairie can get 15 players registered we benefit from getting a free Coaching Workshop at Sauk Prairie with the Marquette Coaching staff. Wouldn't that be awesome! May package this camp with our Prospect I.D. Camp, which begins on July 18. $5 gives you entry to the Water Parks! Upgrades for dry rides are available at the park gate for an additional charge. * Tickets are available during school hours in the high school activity office and middle school offices. Support high school athletics with a little fun and sun! Make checks payable to SPHS- note Mt. Olympus in the notes. Below are links to opportunities for summer lacrosse at both the Youth and HS levels. We are still discussing what we will be offering in Sauk Prairie. 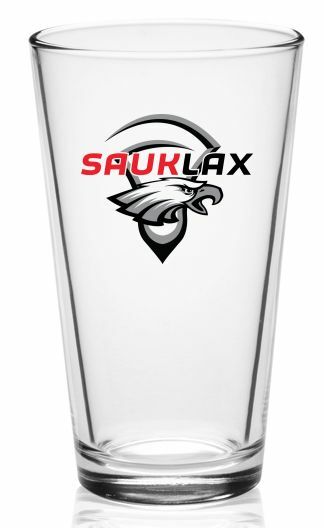 Due to the many opportunities for Tournament play with clubs in Dane County we do not plan on offering tournament play this year as part of our SUMMERLAX@SAUK program. We do however expect to offer what we had last year with twice weekly instruction/scrimmage. More info on this to come! Register now and get a FREE Thank You gift! Register now for Spring Lacrosse and receive a FREE Thank You gift! Additional quantities available for $10 each.